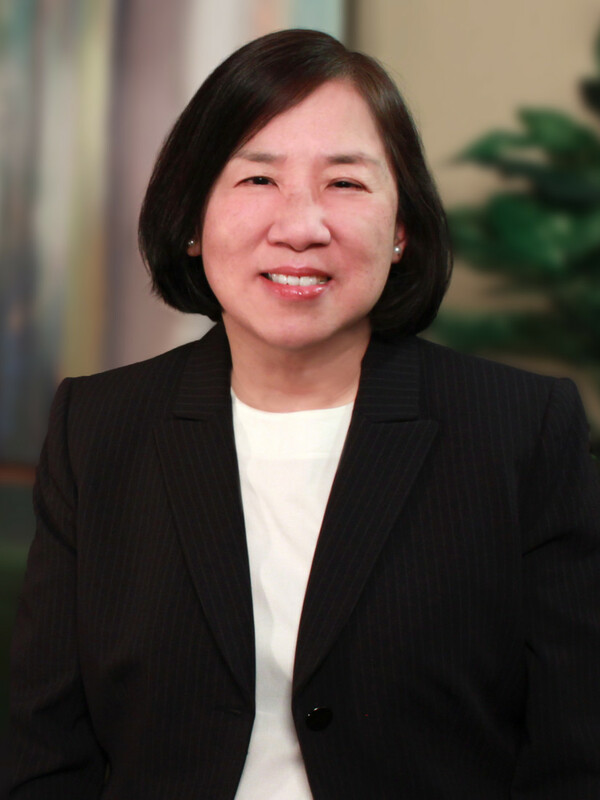 Christine F. Li, Chair of the firm’s Community Association and Planned Real Estate Practice Groups and a partner in the Real Estate Department, was honored with the 2015 Hall of Fame Award from the New Jersey Chapter of the Community Associations Institute at CAI-NJ’s 2016 Awards Dinner. The event was held on February 25, 2016 at the Palace at Somerset Park. Hall of Fame recognition is accorded to individuals who have demonstrated exemplary leadership and service in meeting the ideals and objectives of CAI-NJ through their participation and dedication in the organization. Ms. Li is a longtime member of CAI-NJ and currently services as Chair of the National Legislative Action Committee – NJ. She is a certified CAI-NJ mediator in alternative dispute resolution (ADR), a former Vice President and member of the Board of Directors, and has served on the Uniform Common Interest Ownership Act Task Force and the Education and Editorial Committees. She also lectures and writes frequently on behalf of CAI-NJ and other industry groups on topics related to common interest communities and planned real estate development.